We sit down with former Governor Tom Ridge and discuss national and international security, Donald Trump, and his role in Pennsylvania’s pension crisis. Analysts Brittany Crampsie and Chris Nicholas are also in to discuss the DNC surplus and the apparent spat between former governor Ed Rendell and current governor Tom Wolf. 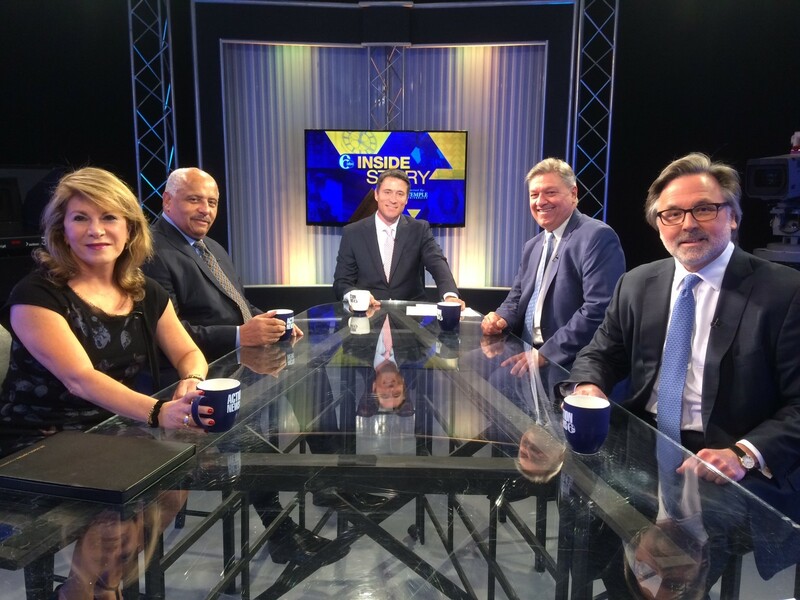 Host Matt O’Donnell and our Insiders discuss Larry Krasner and his big win in the Democratic primary for Philadelphia’s District Attorney. Does this signal a new era in criminal justice reform? And what are the optics of this race as an outside billionaire pumped money into this election? And how will local law enforcement see Krasner’s tone? Krasner faces of with Beth Grossman (R) in November. Other election results, the Amtrak Crash investigation and the DNC surplus funds will also be discussed. From left to right .. but always local .. catch the Inside Story 11:30 am on Sundays. Former F.B.I. Director Robert Mueller has just been appointed by the U.S. Justice Department – to investigate alleged interference by Russia – in the American 2016 Presidential campaign. That investigation will also attempt to determine whether there was any collusion, between Moscow and the Presidential campaign of President Donald J. Trump. What are the functions of a special prosecutor – or special counsel — what powers, will Mueller have, and what could happen, when the investigation is concluded? Our special guest is Laurel Brandstetter, Esq. 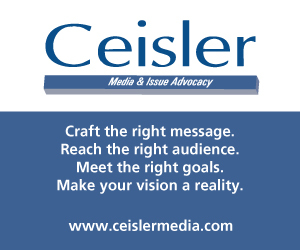 – Partner, in the Pittsburgh office of the law firm of Schnader Harrison Segal & Lewis LLP, who specializes in both white-collar criminal defense cases and corporate investigations. Brandstetter is a former state prosecutor, and former Pennsylvania Senior Deputy Attorney General, who testified against her OWN former boss – Pennsylvania Attorney General Kathleen Kane, who was convicted on charges of perjury, and obstruction of justice. Don’t miss this timely broadcast, Sunday morning@11:30AM., on the “KD/PG Sunday Edition”, on KDKA-TV. 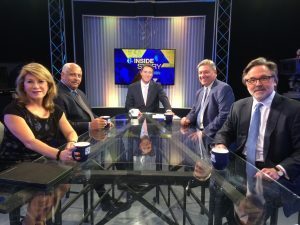 This week’s Pennsylvania Newsmakers features journalists Mike Straub of WGAL-TV, and Brad Christman of Radio PA, who discus illegal gambling, National Democratic Convention bonuses using state money, and other top news stories. Then, joining host Terry Madonna is Nathan Mains, Executive Director of the Pennsylvania School Boards Association, for a discussion of the fiscal condition of PA schools, property taxes, and regional differences. Link here. There is growing concern—for both corporate and private internet users – about the dangers of malware and ransomware computer attacks. We’ll talk to a Wexford, Pennsylvania expert – Karen Puchalsky – President of Innovate E-Commerce – about what can be done, to prevent these attacks, and improve systems that have become compromised, as a result of them. Then, KeyBank Pittsburgh holds one of the keys to a college education for qualified, City of Pittsburgh high school students, as it announces a $1,000,000 contribution to the “Pittsburgh Promise”. We’ll be joined by Saleem Ghubril – Executive Director of the “Pittsburgh Promise”—and Todd Moules – Market President of KeyBank in Pittsburgh – about their “investment”, in the future workforce of Pittsburgh. Finally, the story of how an eyesore, in Aspinwall, Pennsylvania has been transformed into a beautiful riverfront attraction, along the Allegheny River. You’ll meet Trish Klatt – President of the Board of Directors – and Susan Crookston – Founder of Aspinwall Riverfront Park. 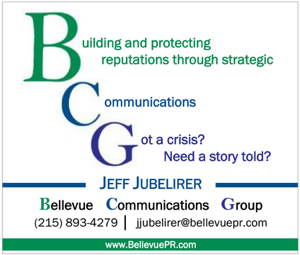 Please join Jon Delano, Sunday morning@6:30AM., for “The Sunday Business Page”, on KDKA-TV! Just pretend Dr. Seuss wrote this, and it becomes funny instead of predatory!